There’s absolutely no reason not to give Spelunky a go, it’s probably one of the best games out for the moment on the Vita and even on the PlayStation 3. You’ll be coming back to it time and time again, not just to hone your skills or take revenge at it, but also to see what’s next. It’s a brilliantly conceived idea that makes for a great reason to just keep going at it. The rewards are boundless. If you survive, that is. 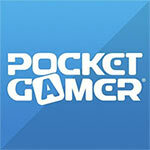 The Vita plays the perfect host to Spelunky. Its intense, fast-paced gameplay feels right at home on the portable device, where quick stints of gameplay can help to alleviate the frustration that the title’s unforgiving difficulty inevitably unearths. If you’re fortunate enough to dig your way past the rock-solid opening hours, a never-ending supply of treasure eagerly awaits your discovery. 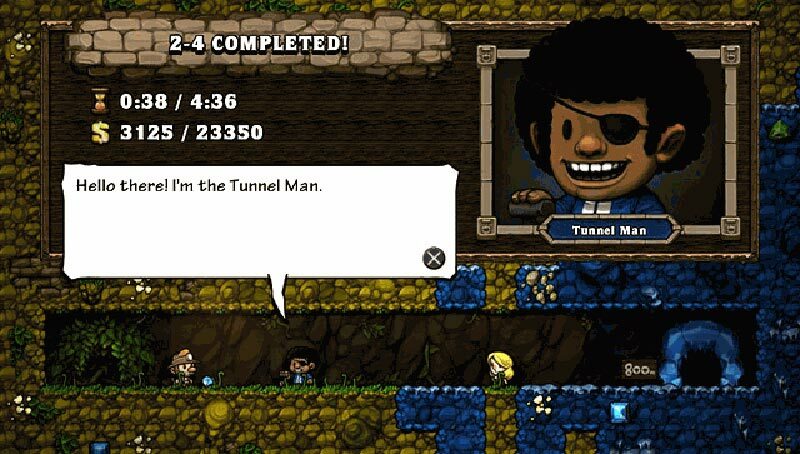 After first surfacing on the Xbox 360 and PC, Spelunky has finally found its ideal match on the Vita. Being able to spend a few minutes excavating whenever the mood strikes you works incredibly well for a game in which death is quick and severe, and the big screen and solid controls ensure that even longer play sessions are an utter delight. 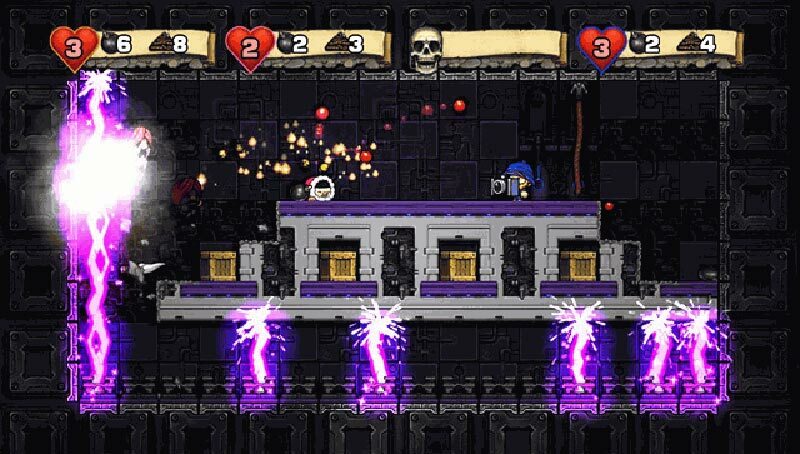 Whilst 2D platformers are pretty common on the Vita now due to the influx of indie titles, Spelunky truly does feel difficult and while at times it’s brutal I don’t see it losing place on my already cramped memory card soon. The fact that its cross buy and doesn’t cost that much also helps sweeten the deal but for the casual gamer not. 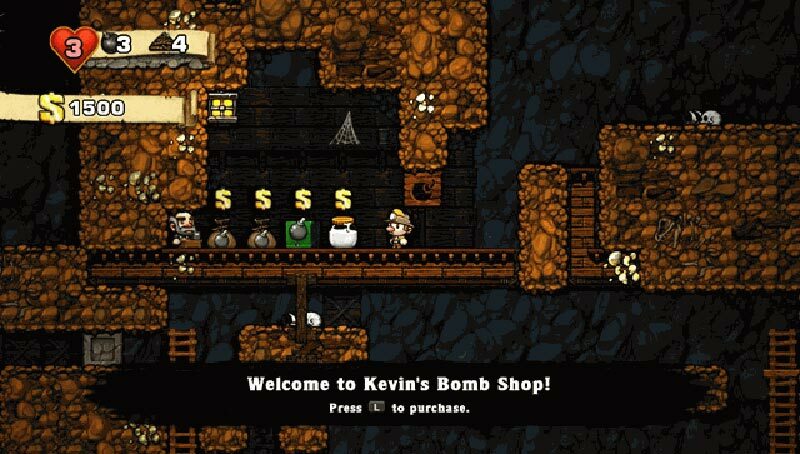 I don’t think Spelunky is as close to perfection as some reviews have said but it’s certainly a brilliant game that’s worth your time and attention…just make sure you’re feeling calm, your walls and floors are coated with rubber or your Vita is in a smash proof case. If you are the kind of masochist who enjoys the hardest and most punishing of games I would recommend Spelunky to you in an instant. The feeling of achievement when you conquer a cave system is unmatched by games which constantly hold your hand and throw health at you every step of the way. 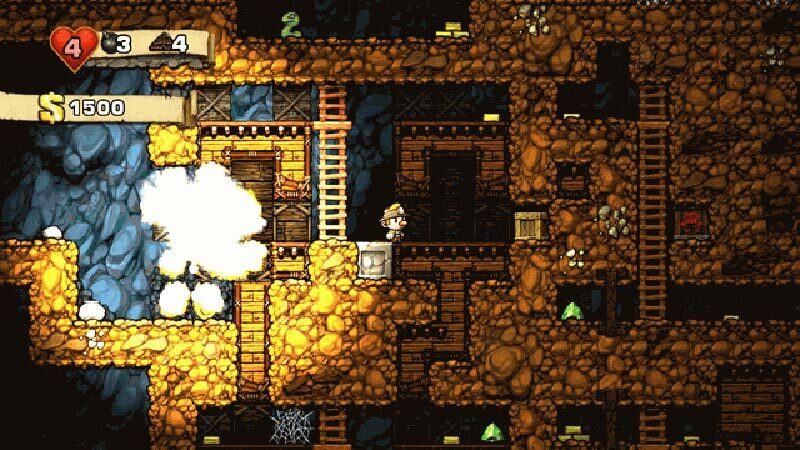 Essentially the same game as last year's Xbox 360 rendition, Spelunky takes on a new and better life on Vita. Its tragically brief play sessions fit perfectly in a portable format. Just don't throw your system in anger, OK? Spelunky tal vez no sea el videojuego de aventuras plataformeras y acción que más podamos recomendar a un amplio espectro de usuarios. Su arrolladora dificultad, basada en hacernos empezar desde el principio del juego cada vez que erramos, podría resultar desesperante para los usuarios más impacientes. Pero si creciste con este tipo de juegos y te sientes especialmente vinculado a las producciones más "retro" e independientes, Spelunky te parecerá como un oasis en medio del desierto. Pour son passage sur PS Vita, Spelunky s'offre une multitude de nouveautés bien senties et d'améliorations en tous genres. Le contenu a également été nettement étoffé et au final, les 15€ demandés paraissent amplement justifiés. Le résultat s'avère ainsi tout simplement jouissif, notamment grâce à un gameplay beaucoup plus profond qu'il n'y paraît. Espérons simplement que la difficulté extrême ne rebutera pas les moins tenaces d'entre vous. 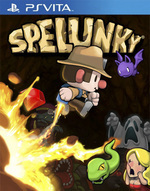 Spelunky é o perfeito exemplo de como glorificar a atual popularidade dos jogos independentes nas consolas. Até ao momento o movimento tem passado do PC para as consolas caseiras mas agora também as portáteis estão a ser alvo dessas experiências. Pessoalmente preferi jogar Spelunky na PlayStation Vita ao invés da PlayStation 3, não porque fica mal na TV grande, simplesmente fica muito melhor a sua sensação é mais envolvente e refrescante quando o jogamos num sistema que podemos levar para qualquer lado. Se avete amato la versione 360 e non ne avete mai abbastanza di addentrarvi nei dungeon anche lontani da casa, la versione per PS Vita rappresenta senza alcun dubbio la migliore di quelle disponibili sul mercato. Per tutti gli altri il gioco dei Mossmouth può rivelarsi un solido platform d'esplorazione con una curva d'apprendimento praticamente nulla, ma condito da un ottimo gameplay e una grafica retrò che faranno felici molti giocatori di vecchia data. 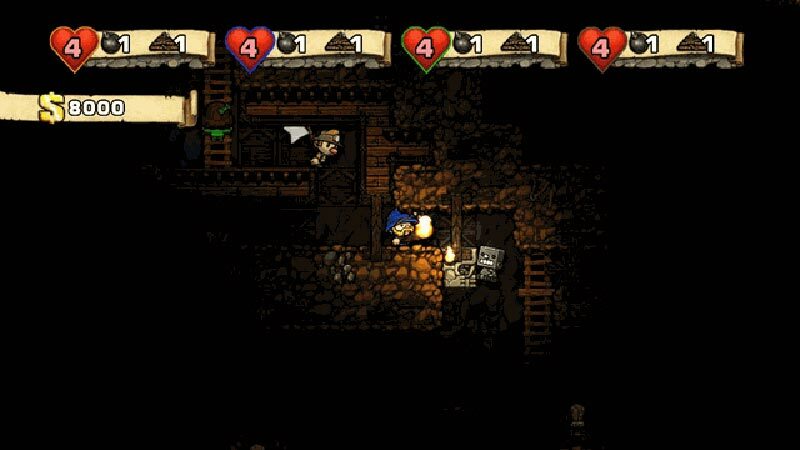 Spelunky include però anche una bella opzione cooperativa per affrontare i livelli in coppia con un altro partecipante e una modalità Deathmatch per massacrarsi allegramente tra amici/nemici, disponibile per un massimo di quattro partecipanti (online o offline). Un'altra bella aggiunta (anche se spesso un po' troppo caotica) che va ad aumentare ulteriormente il valore di uno dei giochi indie meglio riusciti degli ultimi mesi. En välskriven och underhållande bok som dock kräver sina timmar i Spelunky för att man som läsare ska få ut och förstå alla nyanser och referenser. Med sina 220 sidor så är den lättläst och gås igenom snabbt även om den avslutas något tvärt och gärna hade fått vara mycket längre - det märks tydligt att det finns många berättelser kvar att delge fansen.